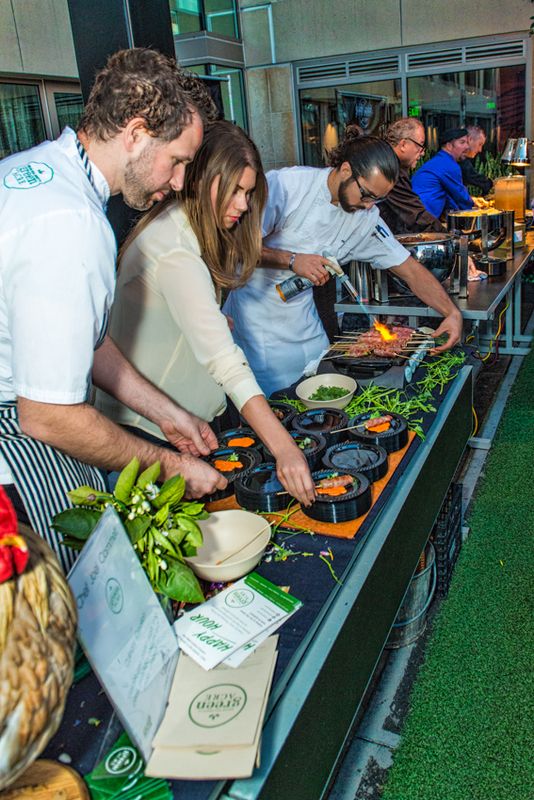 What better way to bring in Spring than with a Great Chef Throwdown? 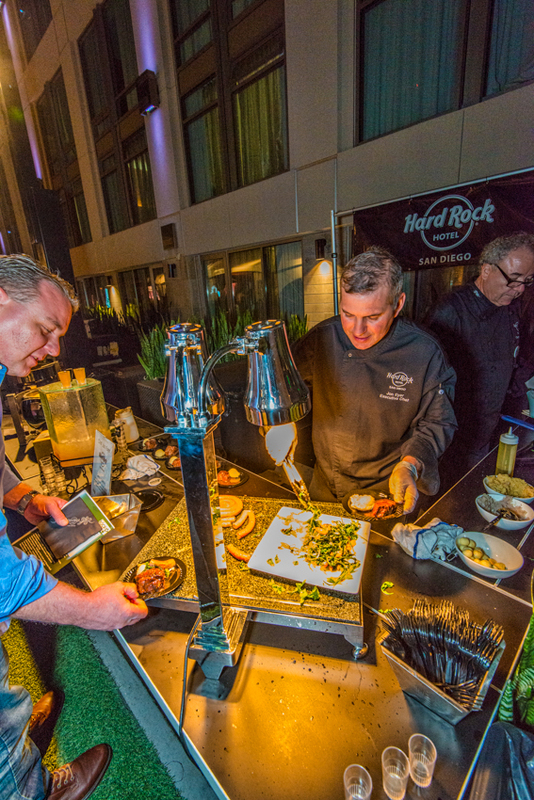 That's how CFF San Diego celebrated St. Patrick's Day and the upcoming Spring Equinox last week when they hosted the event on the Woodstock Patio at the Hard Rock Hotel San Diego. Guests enjoyed great food and drinks while raising money for a worthy cause. 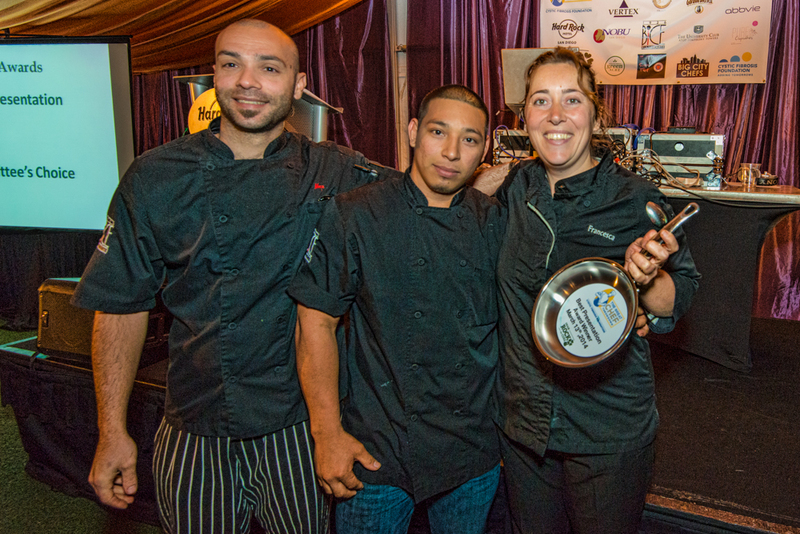 This year’s participating chefs included Hard Rock Hotel’s Jon Eyer, who once again took home the night's top honor, Nobu’s David Meade, Green Acre’s Joel Cammett, Bice Ristorante’s Mario Cassineri and Francesca Penoncelli taking home Best Presentation. 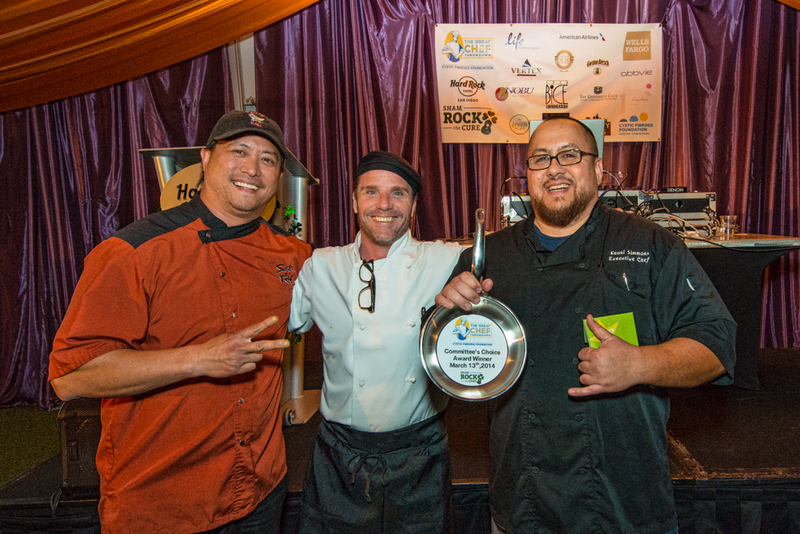 Sushi on a Roll was awarded Committee's Choice Award. 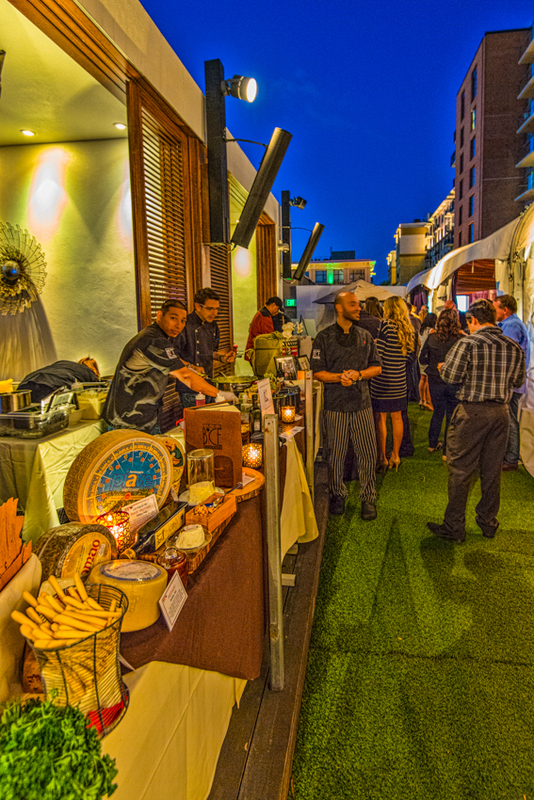 Big City Chefs Chef Brad Grunewald and some of San Diego's finest chefs all enjoyed the fun festivities. 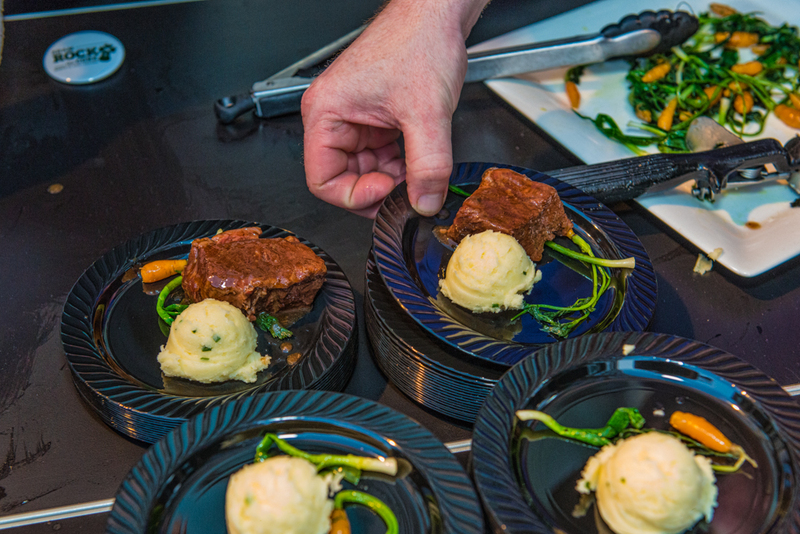 Guests voted for their favorite dish, participated in a live auction, and listened to CF Hero Sharlie Kaltenbach. 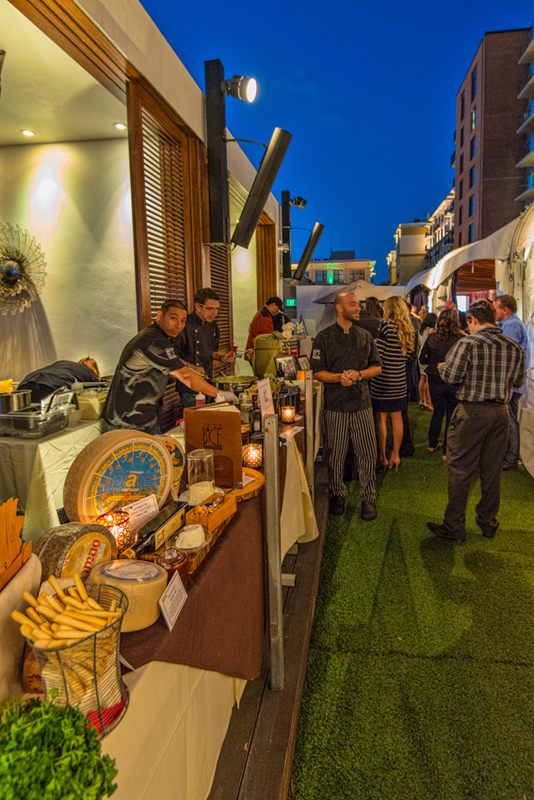 The evening also included free admittance to FLOAT, voted San Diego's best rooftop bar. This year's theme was Sham-ROCK the Cure and will benefit the Cystic Fibrosis Foundation's on-going mission to cure and control cystic fibrosis.